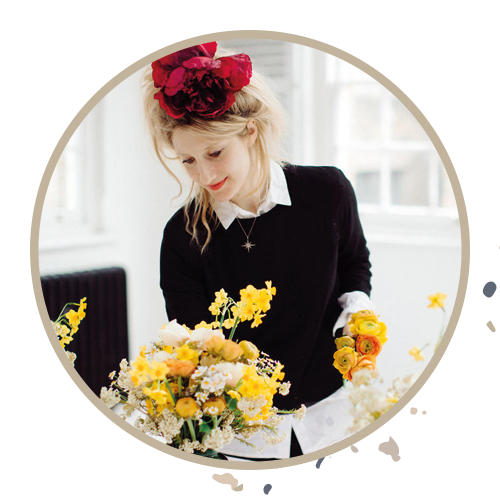 I inspire, motivate and energise creative business owners to build profitable and wildly successful businesses. If you’re reading this I expect you are looking for a way to make things better. to take your business to the next level but don’t know how? Are you dreaming big but struggling to make it a reality? Do you want to make more money but are scared to raise your prices? Are you constantly discounting for fear of losing the client? Are you worried about where the next client will even come from? I’ve been where you are now, as have many of my clients. There is a better way and I’m here to show you how. After 15 years of climbing the corporate ladder, I decided I’d had enough. I took the leap and followed my dream of becoming a wedding photographer. I built my business from scratch and within a very short period of time was commissioned to shoot luxury weddings and events all over the world. I took my passion and created a business that changed EVERYTHING for myself and my family. 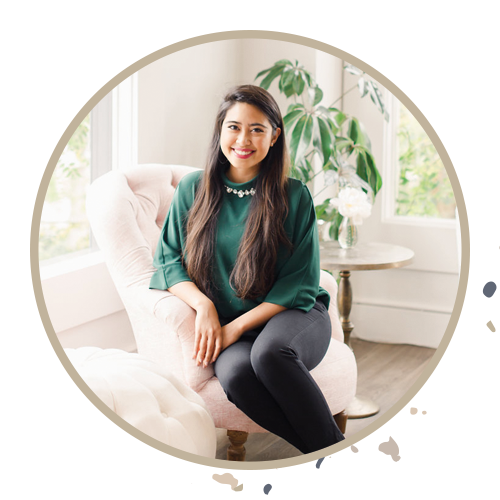 I now show other creative entrepreneurs how they can create a dream brand, attract their ideal clients and create a consistent and abundant monthly income. You can choose to work with me 1:1, as part of a group programme or simply to take one of my online courses. A MAJOR leap was running my first ever (sellout!) workshop. Something I just wouldn’t have thought possible. 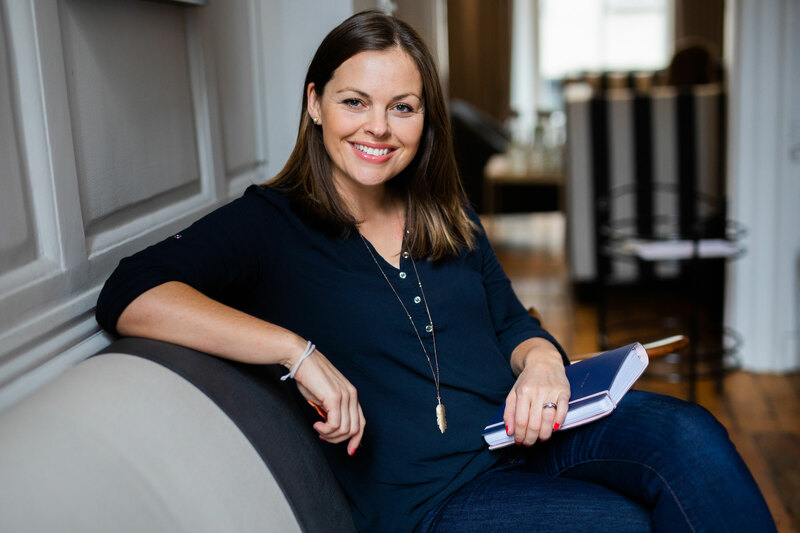 Faye’s honest advice and the way she steers you to making a decision was key (along with so much other business advice which has changed the way I run my business!) This programme was well worth the investment so if anyone is considering it, DO IT! After my first call with Faye, I was all in. It was hands down the best decision I could have made for my business. 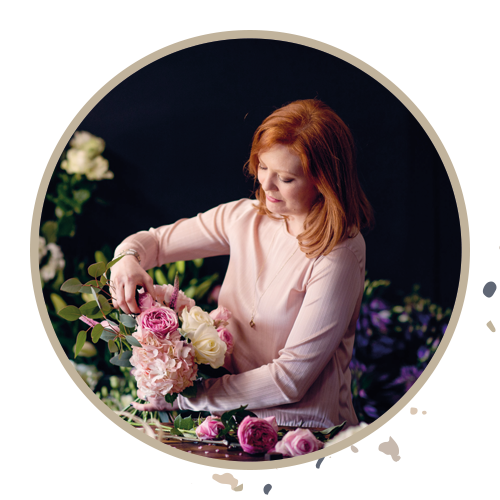 I’ve given my website a substantial facelift, I’ve created a pricing structure that I’m happy with, I’ve launched my blog, I’ve started cultivating my email list, and so much more. I’ve achieved tangible goals by working with Faye for sure, but to me, what means exponentially more is the confidence that I now have in myself and my business. The best thing about Faye is that she is just so easy to talk to and is incredibly kind. She enabled me to open up quickly and easily and she is just so inspiring and uplifting. She helped me change the way I think. I always left our calls feeling pumped up and ready for anything. If you’re thinking of working with Faye, GO FOR IT! For me as well as the advice and business acumen, Faye became my weekly therapy which in turn gave me full access to be myself. 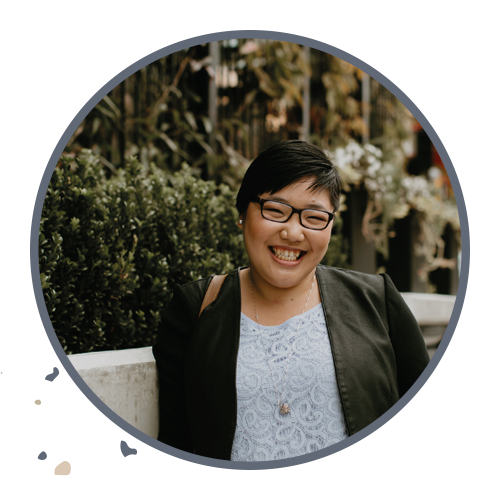 "Beyond the tangibles, Faye has helped me with strengthening my mindset and gaining back my self-confidence which are two key things for growing my business. 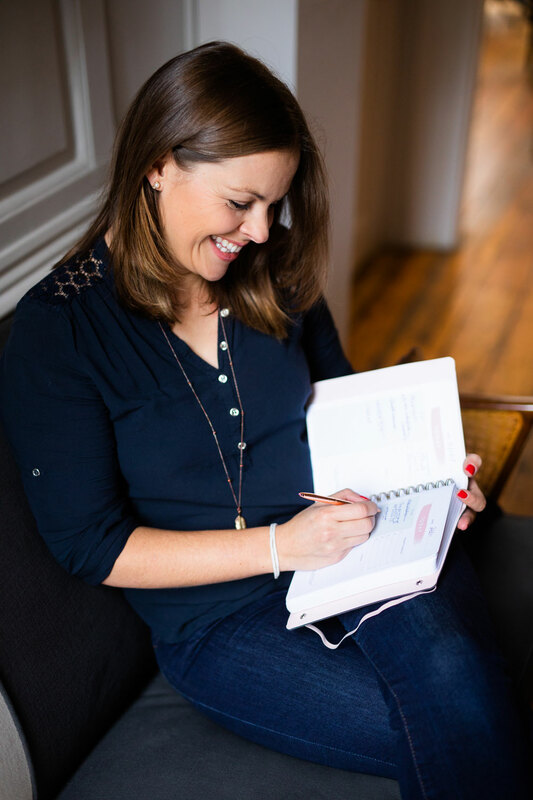 No matter what stage you’re at in your business, having a business coach like Faye is way worth the investment and would highly recommend it over and over again!"